Hotel Keppler is an experience to delight all the senses. This gorgeous hotel in the “Golden Triangle”, with an exclusive & residential atmosphere is definitely not to be missed. 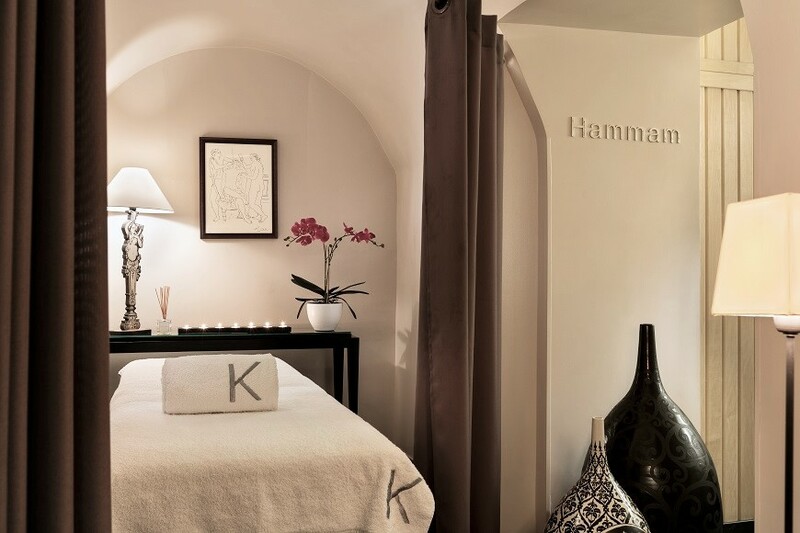 The Keppler is a haven for relaxing getaways in a perfect location: a short walk from the Champs Elysées, the Avenues Montaigne & George V, high district of fashion, business and entertainment. 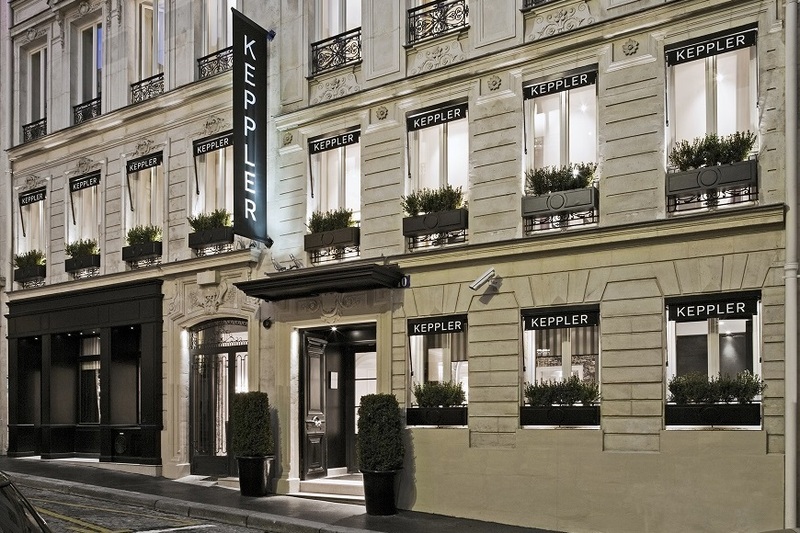 The hotel Keppler is a showcase for a mixture of quintessential style, modernity and classicism. All first class hotel services are found. A cosy bar with a winter garden and spectacular glass roof. Living room lounge is ideal to have your afternoon tea and last but not least a Fitness Centre with Sauna & Steam Room. This intimate homelike oasis within a Haussmanian building from the 19th Century features 39 outstanding guestrooms including 5 suites, some of them with a terrace offering exquisite views of Paris and the Eiffel Tower. The welcome drink offered for all the PARISWEBSERVICES' customers. 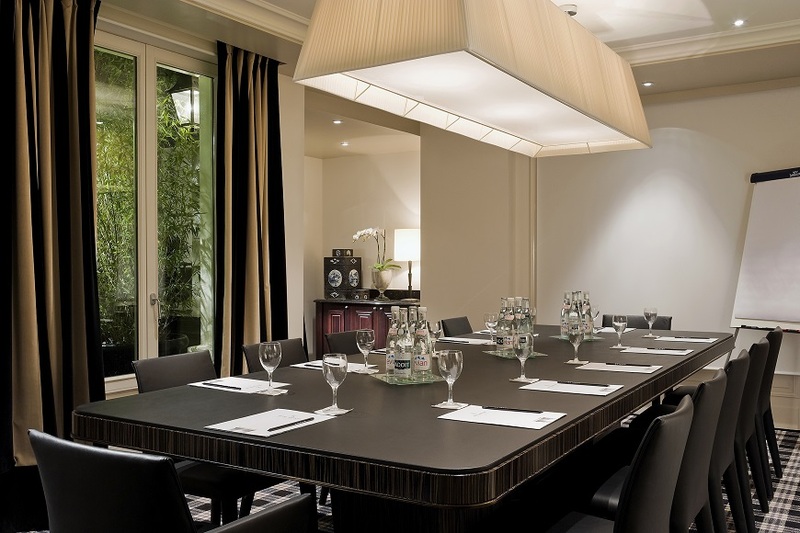 The exceptional location, 5 minutes walking to the Arc de Triomphe and Champs Elysées Avenue. The glass roof lobby, where to enjoy some drinks or just relax around the fire place. Check-in from: 2 pm. Check-out until: noon. Children and extra bed on request. Bar is open from 7 am until 11 pm. Union Pay and Diners payment are also accepted. A welcome drink is offered for all the PARISWEBSERVICES’ customers, entering the Promo Code “PARISW”. 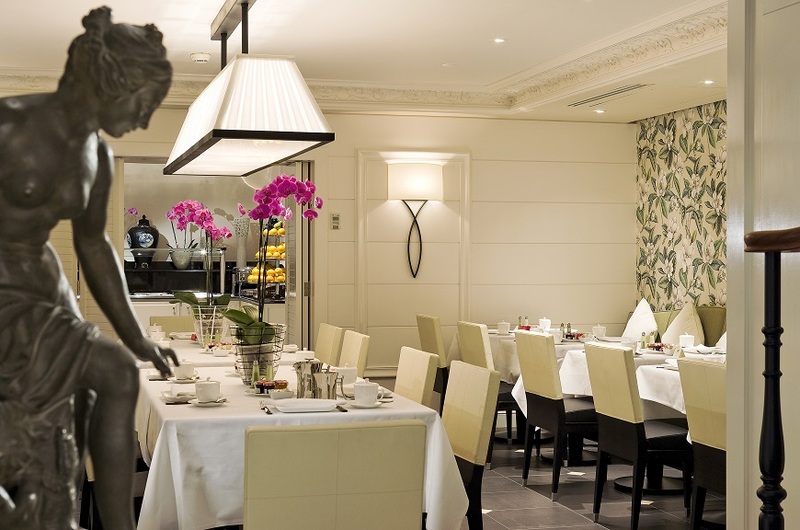 The hotel was decoratred by Pierre Yves Rochon. Room service is running from 11 am to 2pm and from 7 pm to 10 pm. There are Nespresso Coffee machine in each room. The Hotel Keppler accept free cancellation up to 1 pm on the day before the arrival (written confirmation only). That delay passed they will charge the first night.